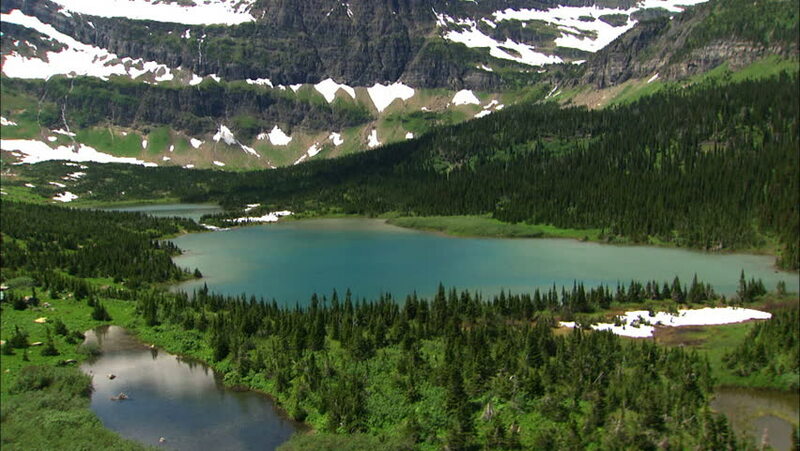 4k00:10A beautiful secluded mountain lake with turquoise crystal clear water, surrounded by forest. Picturesque landscape in Steiermark, Austria. 4k00:13Germany. Summer. Mountain, forest, at lake Hintersee. A lot of tourists ride on boats. Clouds quickly run over the tops of the mountains. Time lapse. 4k00:19Aerial view of lake surrounded by green forest and mountains in Utah. hd00:08Aerial: Triglav national park in Slovenia, Seven lakes valley, Double lake. Beautiful valley with lakes between high mountains.